I design graphics, build websites, and create content. How can I help you? You need a brand– consistent imagery that helps others recognize your business and remember what it’s all about. Branding often starts with a logo, and I’d love to get started on a logo for you! Brochures, bags, business cards, banners, billboards– if it can be printed, I can design the file! I’ve built simple, brochure-style websites and complicated, responsive, e-commerce websites. My favorite projects involve WordPress. What can I build for you? Maybe you need a website, but you don’t have high-quality product images to display. Or maybe you need a brochure, but you’re not sure exactly what the brochure should say. Don’t worry– I’ll use my writing and photography skills to make sure your project comes together smoothly. Have you ever had a friendship where you didn’t exchange something of value– something like a gift, a borrowed book, a recipe, or a good joke– with your friend? Of course not! When you really connect with someone, an exchange of value is inevitable. 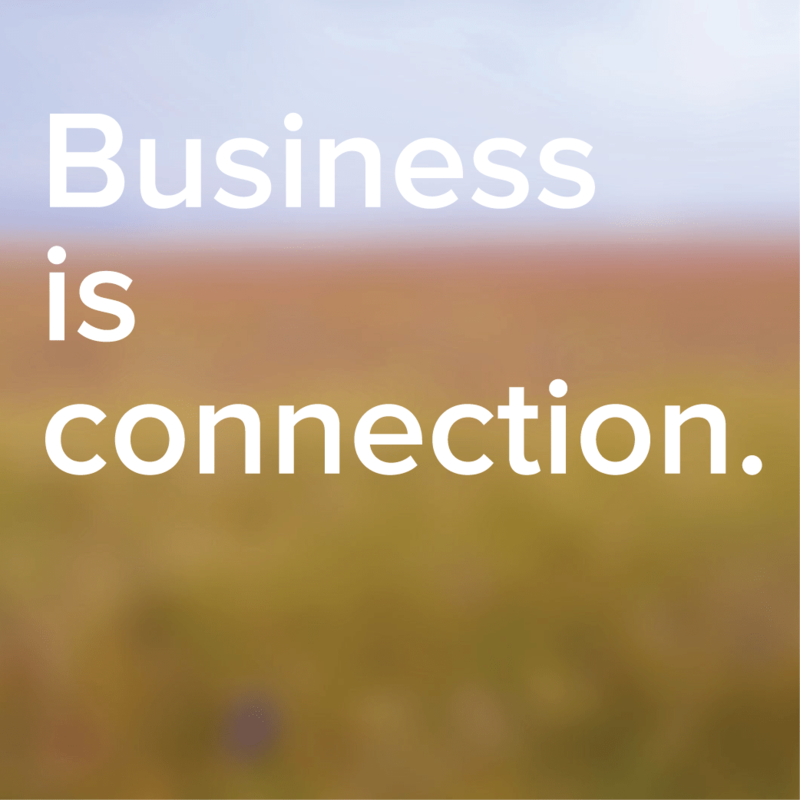 Business is, at its essence, an exchange of value, so it’s no surprise that business, in turn, leads to connection. When I started my graphic design business, I was mostly looking for a way to turn my daughter’s nap times into some financial contribution to our family. I soon discovered that my business would also provide something that I needed even more– connection. Through my work designing logos, print marketing, websites, and social media campaigns, I’ve met a lot of people and been able to help quite a few as well. I’ve gotten a behind-the-scenes look at some of the projects other entrepreneurs are working on in the Sioux Falls area. I’ve gotten a better understanding of what goes into organizing the many events in our community. As a business-to-business service, I stay connected to people who are active thinkers, because only people who keep their brains in gear get to run a business. When my family and I moved to Sioux Falls three years ago, I hardly knew anyone. Now I run into someone I know almost every time I’m out running errands. In some ways, that makes this mid-sized city seem smaller, but in reality, having more connections makes my own world much bigger– and much more fun. My husband and I are the kind of people that can see potential. Sometimes too much potential– which leaves us with more projects than we have time. But to be fair, there’s been many times when we’ve seen something with a lot of potential that we haven’t made into our own project. A year or two ago, we drove past a big commercial building with a for sale sign. We stopped, got out, and looked in all the windows. The gears started turning, the calculator started whirring, and… we got back in the car, knowing that it would be an awesome building for someone else. I couldn’t be happier with the group that actually bought that building on North Main. They’re turning it into a space for working, thinking, talking, and dreaming. They’re taking a place with a lot of potential and multiplying that potential exponentially. I hope I’ll be spending some time there in the future!